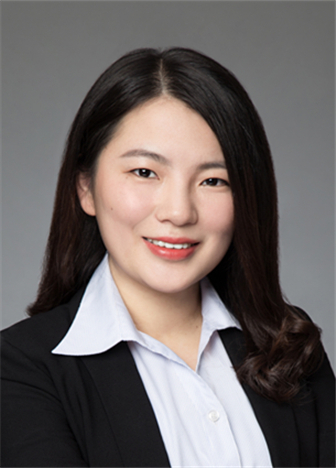 Ms. Luo has extensive experience in the area of asset management, specializing in the legal services relating to cross-border asset management. She has advised a wide variety of well-known foreign financial institutions on a long-term basis, and has provided legal services for a large number of QFII, RQFII, QDII, QDLP, QDIE, Stock Connect, Mutual Recognition of Funds, CIBM, WFOE PFM registration and private fund launch projects. In addition, Ms. Luo has represented clients in the establishment of joint venture retail fund management companies (“FMCs”), the incorporation of Hong Kong subsidiaries of FMCs, securities companies, the incorporation of FMCs’ subsidiaries in segregated accounts management business, and the obtainment of funds distribution license for WFOE banks, etc. She has advised many FMCs on a long-term basis, focusing on addressing legal issues relating to cross-border business.